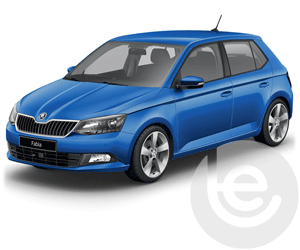 Skoda is a Czech automobile manufacturer founded in 1895 as Laurin & Klement. Skoda is one of the world’s oldest car manufacturers, celebrating over 120 years of production. The Skoda brand has won many different awards including ‘Car of the year 2018, best family car’ and the Auto Express New Car Awards winner 2018. 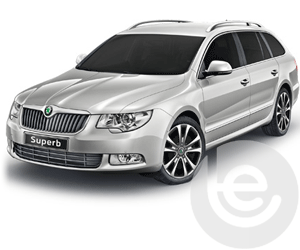 The Skoda Octavia is the ultimate car for people who demand more. 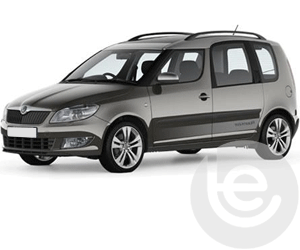 Whether you’re heading for a great day out at the beach or whizzing about on your cycles, the Octavia is all about comfort with families in mind. 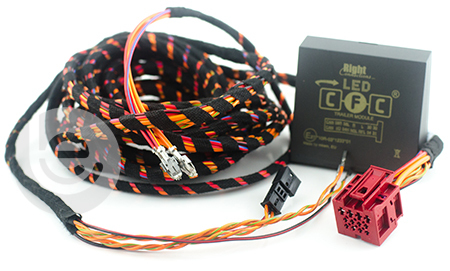 We stock both fixed and detachable towbars from the 2004 to the present year. 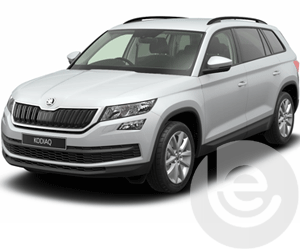 Another popular Skoda for towing is the Skoda Kodiaq. It is designed with your free time in mind, so you can reconnect with the things that are important: family, nature and yourself. Skoda’s Kodiaq is perfect for towing whether it be for family holidays with your caravan or carrying a cycle carrier for your next cycle ride. We have many cycle carriers available for your cycles including brands such as Thule, Witter, Pro user and Cykell. 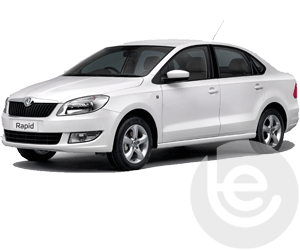 To find the towbar fitting price for your Skoda, simply select your model below. We are experts in our field and the price you see for your Skoda tow bar is the complete price that you pay for the towbar, towing electrics and most importantly the complete installation. All our Skoda towbars are 100% guaranteed and are installed by one of our fully trained technicians, with full technical support and our helpful office staff we are the number one company to install your towbar. Our gallery of Skoda installations shows the wide range of recent installations. 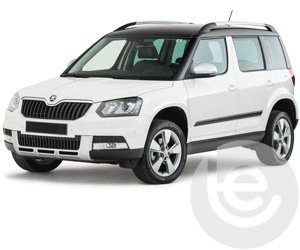 We stock a full range of towbars and towing electrics to fit your Skoda. On Facebook? 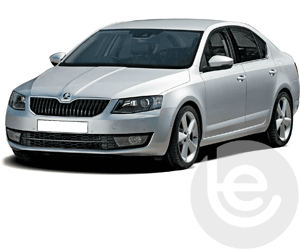 You can view a gallery of towbars fitted to Skoda cars here. This functionality extends to the tow bar wiring which allows Skoda’s built in safety features activated, Trailer Stability Control, Parking aids are disabled while towing to work seamlessly with your trailer or caravan attached. Why choose Towbar Express for your Skoda towbar installation?